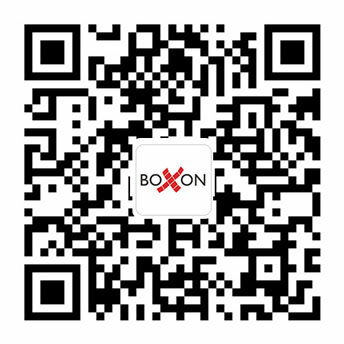 Boxon China is developing very fast in 2017! Our business is growing rapidly and we have hired more staff to support the quick growth in the last several months. We have new “boxonits” for Technical, Category Management, Customer Center and Logistics. When we hire new staff we always make certain that we get clear feedback that they really want to join Boxon Family. I can say, I feel proud of my team and all kick in good team spirit. And I am sure our customers can feel this. In addition, we enlarged the warehouse in Kunshan and are upgrading the system to meet the customers’ demands. We always communicate that we are different in the market. As many focus on price, Boxon always focus on ADDING VALUE BEYOND THE BOX. With our team, we are able to deliver profitable packaging solution to you based on your goals, requirements and preference. We expect 35-40% business growth in 2017 and 2018 also looks promising.